Headers Auto Sales always has 100 cars for $3,500 or less and 50 cars for $2,000 or less. Headers also has a huge selection of quality used vehicles from $5,000 to $15,000. We offer easy financing for all credit situations, bad credit financing is NO PROBLEM! That is what makes us the best place in michiana to buy your next pre owned car, truck or SUV. Check out all of our inventory at HeadersAuto.com or stop in and see us at 1530 E McKinley Ave. Mishawaka, Indiana. 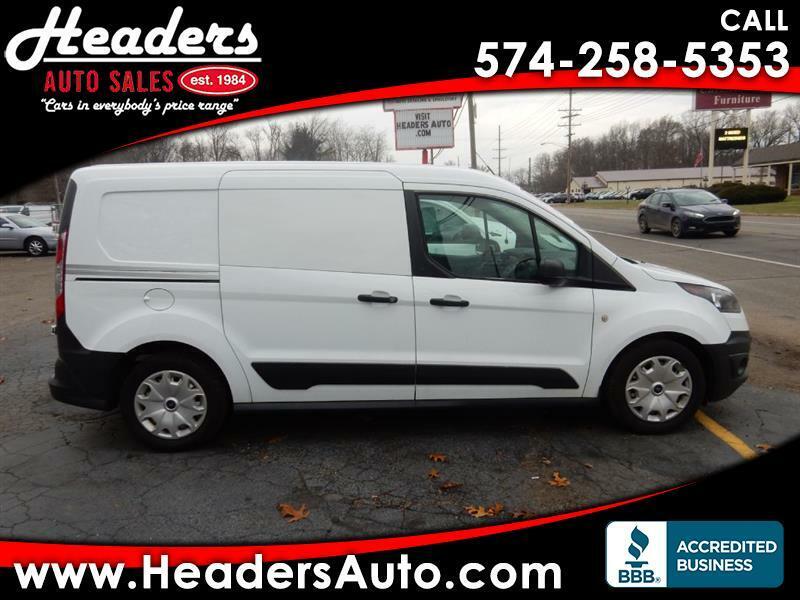 Visit Headers Auto Sales online at headersauto.com to see more pictures of this vehicle or call us at 574-258-5353 today to schedule your test drive. Message: Thought you might be interested in this 2014 Ford Transit Connect. Let Headers Auto Sales show you how easy it is to buy a quality used car in Mishawaka. We believe fair prices, superior service, and treating customers right leads to satisfied repeat buyers.